We will thank you on our website canmasdeu.net! We will thank you with all our heart! We will plant an autoctonous trees in the Can Masdeu forest! Además de contribuir a la accesibilidad, contribuirás a la reforestación! Te escribimos un haiku especialmente para ti!/We write a haiku especially for you! Ecological Marigold seeds in a customized envelope. Ships to Iberian Peninsula and Balearic Islands. Para que siembres esta planta medicinal y atraigas a las abejas! 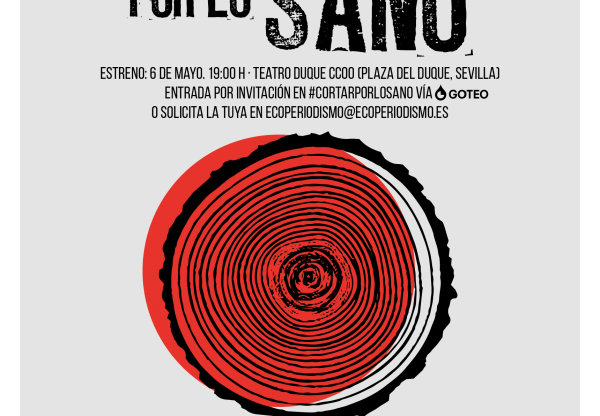 Si has colaborado en la campaña y vienes a nuestro centro social, te invitamos a tomar algo! Si vives cerca o tienes pensado venir al centro social, te agradecemos tu apoyo con una bolsita de hierbas de nuestro valle! Ecological Marigold seeds in a customized envelope. Ships to EU countries. Ecological Marigold seeds in a customized envelope. Ships to the whole world. ¿Sabías que en el techo de Can Masdeu tenemos colmenas? La prioridad es que estén sanas y polinicen el valle, pero cuando ahy un claro excedente también sacamos miel! Ecological and fair trade cottonbag customized for our backers. Ships to Iberian Peninsula and Balearic Islands. Para que hagas la compra o lleves tus cosas sin usar plástico. Ecological and fair trade cottonbag customized for our backers. Ships to EU countries. 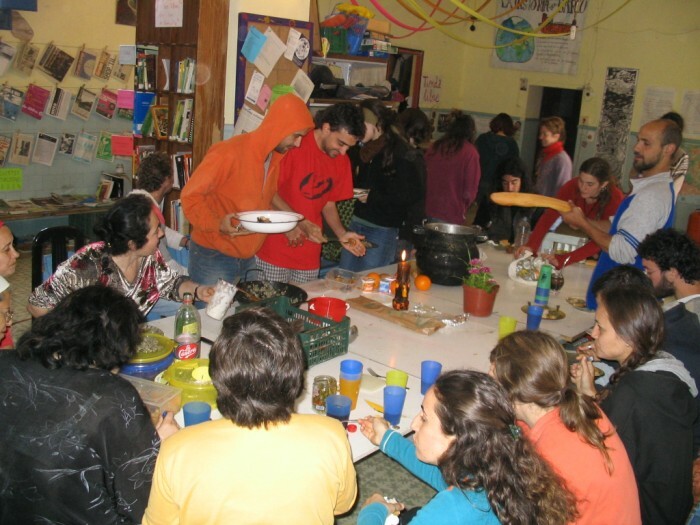 Ticket for a vegetarian ecological meal in our social center! Si vives cerca o tienes pensado venir al centro social, te agradecemos tu apoyo invitándote a comer! Ecological and fair trade cottonbag custmized for our backers. Ships to the whole world! 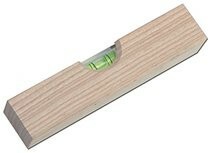 Wooden water level customized for our backer, to be picked up in our social center. Para que calcules las pendientes que te rodean! Herbal tincture or oil prepared from Can Masdeu plants, to be picked up in our social center. Si vives cerca o tienes pensado venir al centro social, te agradecemos tu apoyo con un remedio natural hecho por nuestro alquimista! A pot with 660 grams of honey from our rooftop beehives! ¿Sabías que en techo de Can Masdeu tenemos colmenas? 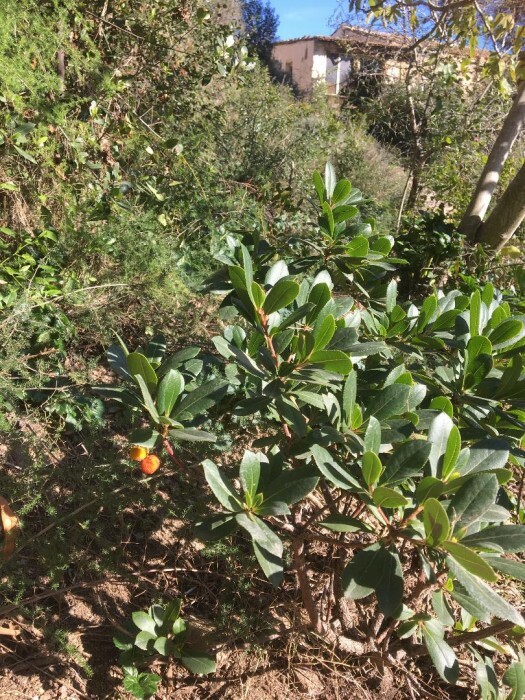 Nuestro principal objetivo es que estén sanas y polinicen el Valle, sólo cosechamos miel cuando hay un claro excedente. Aparte de un manejo ecológico, evitamos alimentarlas con azucar y les dejamos hacer panales de su propia cera (menos una tira iniciadora). Wooden plate fire etched by hand with your name, your company' s name or your message, to be displayed in the social center. Si quieres dejar un mensaje, tu nombre o el de tu empresa dentro de las nuevas infraestructuras, en la parte de carpintería. Traditional ceramic tile painted by hand with your name, your company's name or your message, to be displayed in the social center. Si quieres dejar un mensaje, tu nombre o el de tu empresa y que lo incluyamos en las obras. Insect hotel, fire etched with a special thanks message, built by people with functional diversity. To be picked up in Can Masdeu. 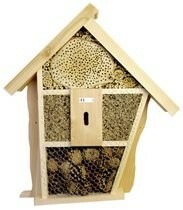 Para que lo tengas en tu vivienda u oficina y proporciones espacio a polinizadores y otros insectos beneficiosos. Technical reports and dinamyzing and facilitating the participative design process. Consultas e informes necesarios. Organización y facilitación de las jornadas de diseño participativo. Volcado de resultados y planificación de todas las intervenciones. Comissions Goteo and Bank for the first phase. Comission expenses for the second phase. 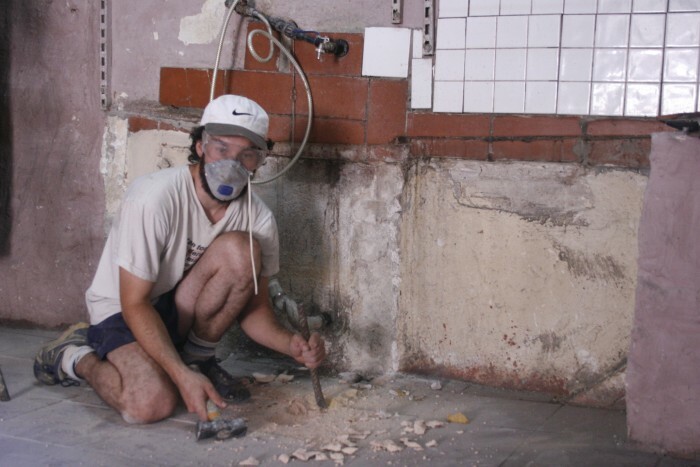 Materiales, alquiler de maquinas y salarios de especialistas para nivelar y pavimentar el exterior del centro social. Construcción de una nueva letrina seca, accesible y adaptada. Access to the Social Center. Definitive shape and place depend on design, this minimal budget excludes the possibility of using accesibility machines (such as elevators). Con presupuesto adicional podemos aumentar la zona nivelada, pavimentada y accesible. Gaining more social space (paved and accesible). Ganar más espacio y crear otros rincones dentro de la terraza del centro social, pavimentados y accesibles. Improvbed and accesible dishwashing area. Hacer accesible también la zona de lavar los platos y mejorar el sistema de agua, incluyendo el desagüe. Ampliar la puerta y eliminar los obstáculos al acceso de la Sala de Yoga para hacerla accesible, implica una remodelación total del espacio de la tienda gratis. Improving the water catchment, pumping and storage system. Toda nuestra agua la conseguimos de la montaña, en los años secos esto puede limitar o dificultar nuestra actividad agrícola y social. Con esta cantidad podremos limpiar y poner a punto nuestro pozo y mina para poder contar con mas agua. Las posibilidades de acceso se incrementan y complementa si hay la posibilidad de incluir algún tipo de maquinaria para ayudar a salvar las pendientesa las que nos enfrentamos. Gifts for the first phase. 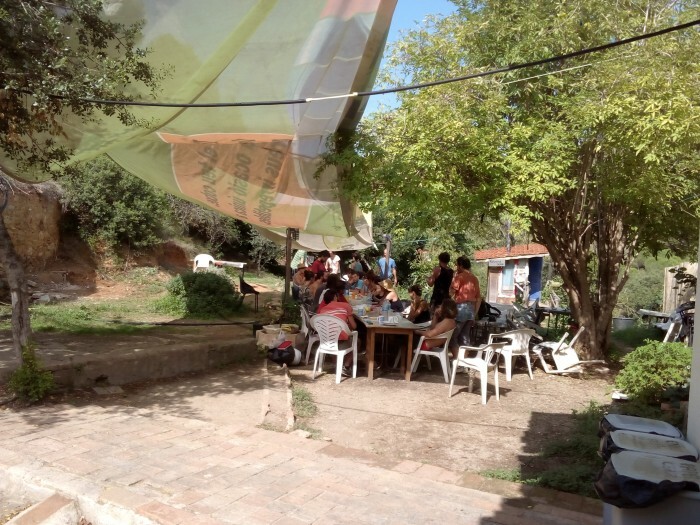 This crowdfunding campaign is aimed at providing us the funds needed to make our self managed social center more accessible to all kinds of people and all kinds of functional diversities (like wheelchair users). 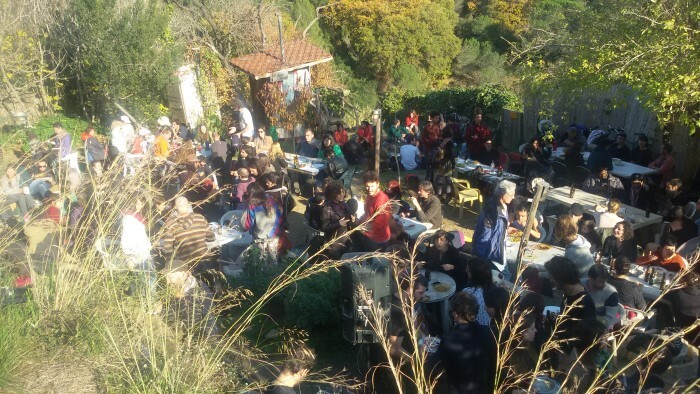 Every Sunday the social center offers a mix of practical workshops, debates, presentations, concerts and performances, focused on sustainability and ecological and social change. The audience of every open day is approximately 150-200 people. 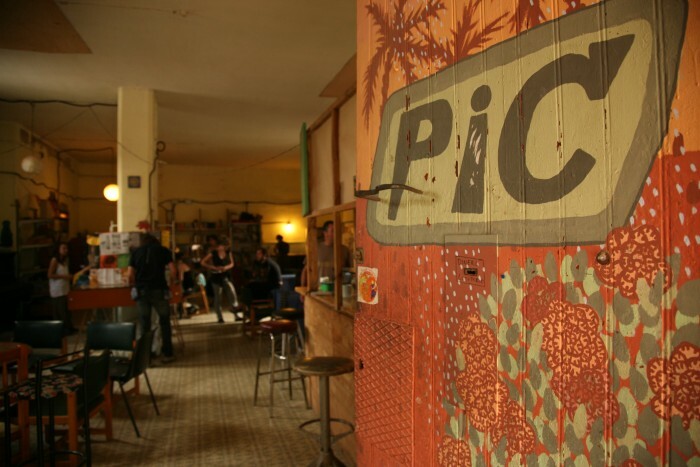 The social center is a space for free knowledge exchange that promotes autonomous community-based solutions to ecological, economic and social challenges of the contemporary world. It is an important platform for various social movements and grassroot initiative to gain visibility and support. 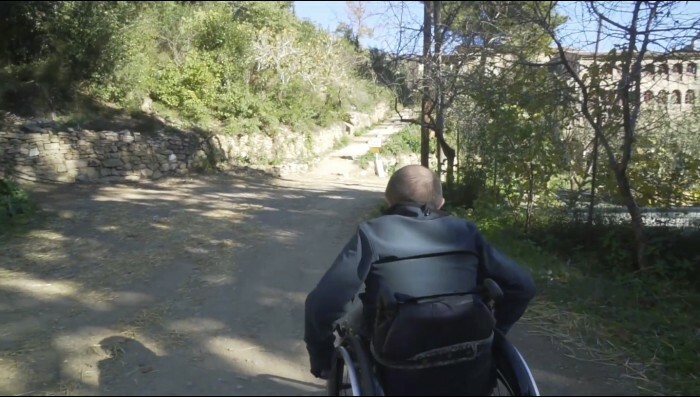 As the social center is built on a hillslope during a historical period when accessibility criteria were not taken into account, we find steep slopes or steps in all present ways of access, which are very difficult or impossible to adapt. 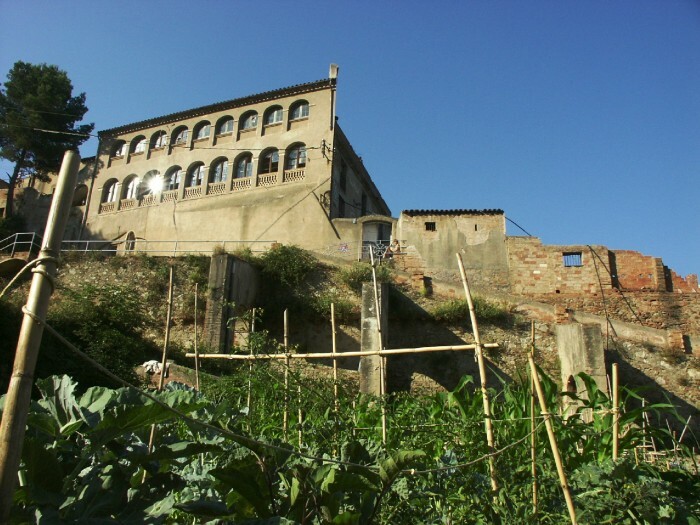 On top of that, the social center terraces is full of obstacles and areas at different level. Building a new access or improving the existing one so taht wheelchair user to reach the Social Center space by themselves. Leveling and paving the Social Center terrace to make it safe and accesible. Building a new compost toilet accesible and adapted. Our main goal is to remove all obstacle in our social center in order to make our activities more diverse and inclusive. We want all kinds of people to be able to come to the Social Center, and be able to learn and enjoy, and feel safe and autonomous. 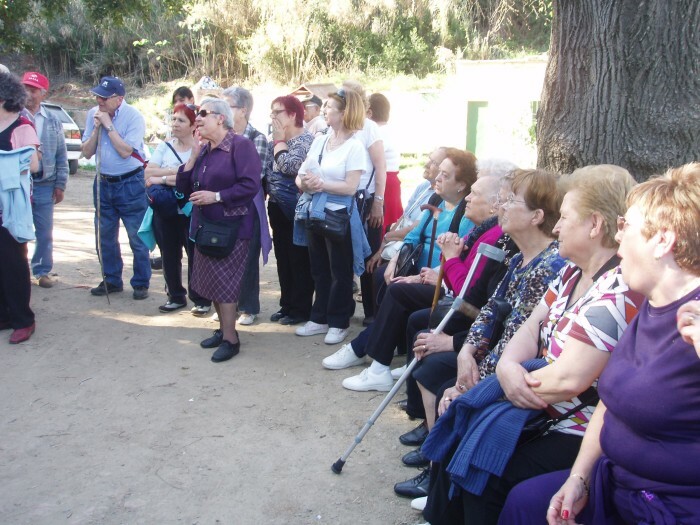 In this first phase of the project we are focusing on physical barriers and addressing all people with different movility abilies, such as older people, wheelchair users, reduced eyesight or the one with temporary limitations becasue of an injury. 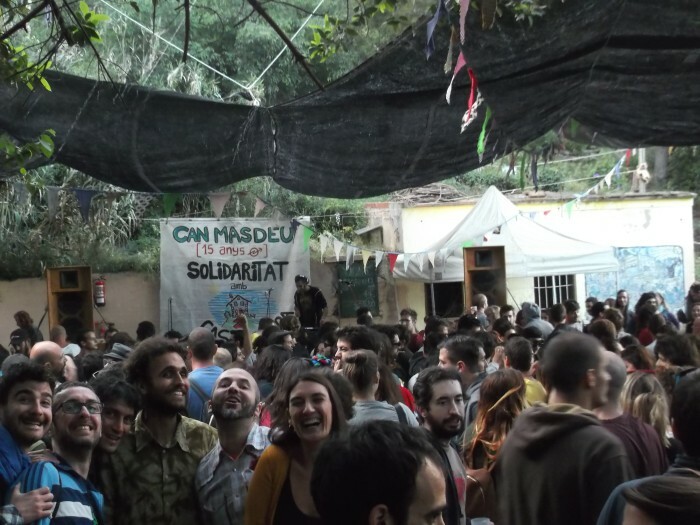 The Can Masdeu Valley is a whole ecosystem full of communities and individuals interacting on differente levels. The Social Center has always evolved through rebuidling and improvements. Most of the rebuildign has been done collectively in workshops or workcamps. Improve the terrace and surroundings of the social center to make it available to all kind of people. Apply partipative design and biobuilding tehcniques. Campo de trabajo para comenzar a realizar las obras.